Our main priority is providing you with a safe and healthy environment. 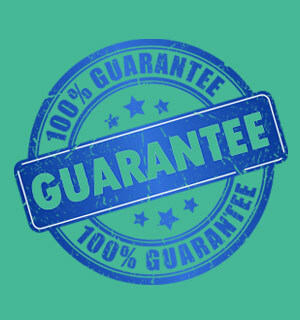 That is why all of our mold remediation work comes with a six-month guarantee from the date on which the work is completed, pending no water loss events in the area remediated. We also guarantee that our work will pass all agreed-upon clearance criteria. Should the area be tested during Post-Remediation Verification (PRV) and not fall within “normal” fungal/mold parameters after the work is complete, we will come back free of charge to re-address the area. For more information on our mold remediation services or our warranty & guarantee, contact us by phone or e-mail.